Is My TapWater Safe to Drink? 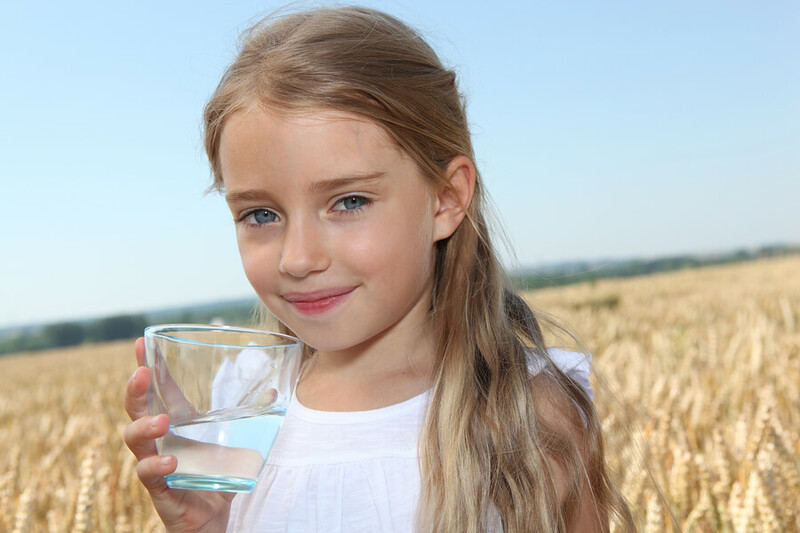 Most contaminants found in our drinking water have no taste and do not add any color to the water so how do you really know it is safe for your family to drink? The reality is we are using so many chemicals in our manufacturing, processing, farming and everyday lives today, way more than in any other period. Where do all these chemicals go after their use? Do they mysteriously disappear somewhere? Whatever chemicals we use in today’s world end up as a waste product and typically end up in the ground and then get washed into our rivers, lakes, groundwater, and oceans. When we burn fossil fuels sulphur dioxide (S02) and nitrogen oxide(N0x) are released into the atmosphere. These chemicals gases react with water, oxygen, and other substances and to form mild solutions of sulfuric and nitric acid. Winds can spread these acidic solutions across the atmosphere and for many hundreds of miles resulting in acid rain entering our streams, lakes and oceans. When lakes become acidic the plant life dies first followed by the fish, neither can live in acidic water. The Canadian government has estimated that 14,000 lakes in eastern Canada are acidic. To find out more about lakes near your home or other locations, visit the U.S. EPA’s “where you live” webpage. Dead or dying trees are also a common sight in areas affected by acid rain also. What about Pharmaceuticals in the Water? What about all the pharmaceuticals we are now consuming? U S. hospitals and long-term care facilities annually flush millions of pounds of unused pharmaceuticals down the drain, pumping contaminants into America’s drinking water, according to an ongoing Associated Press investigation. Many of the compounds in the drugs we consume are excreted from our bodies and end up being flushed down the drain and ultimately end up in our drinking water and groundwater. When chemicals get mixed, they create a chemical change (or chemical reaction) when two substances are mixed they transform into a third substance. We are not able to test for these new substances in our drinking water and in many cases we have not developed tests for existing substances. So do you want to take the chance your tap water that looks clear and has no taste other than the chlorine taste does not have any extra un-wanted mixture of ingredients in it? Are any of these substances good for our health? Do you really want to serve this unknown beverage to your family? Protect your Families Drinking Water! The obvious answer is every household should protect their families health by installing a good quality water filter for drinking and cooking. We cannot keep our head in the sand and continue saying our water is clear and the city gives it to me so is “good enough” Nor can we expect our water provider to eliminate these unwanted substances from the water. They could not even test for these contaminants nor could they afford to treat it to remove all the unwanted substances, nor do we need all water treated to that level for things like flushing the toilet, dishes, washing the car, etc. It is up to all of us as individuals to ensure our drinking and cooking water is safe to drink and protect our families health.